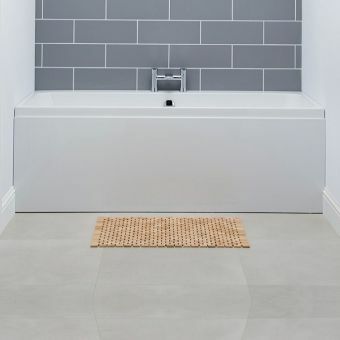 Our Series 2 baths offer a modern take on our Series 1 bathroom suites, and the Double Ended Bath is the perfect choice if you're looking for something sleek and stylish for your bathroom. 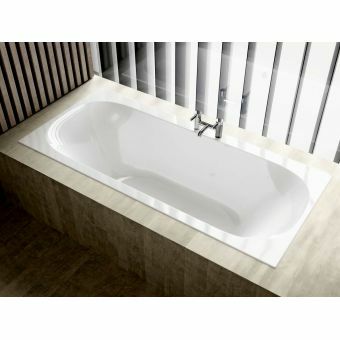 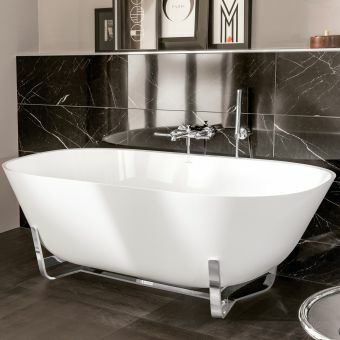 These baths are incredibly strong and durable as they are made with Armour Plus Super Strength Acrylic, which is stronger than normal acrylic tubs. 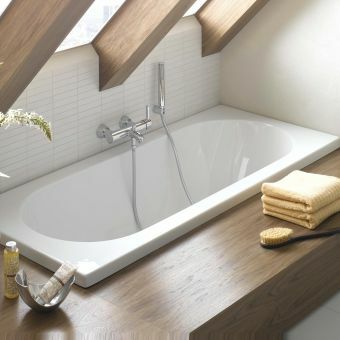 You will also get a 30-year guarantee with your purchase, which is a mark of how confident we are in these products, leaving you to relax and enjoy your bath. 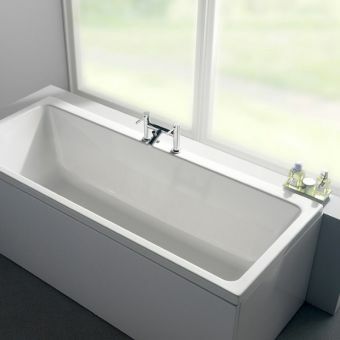 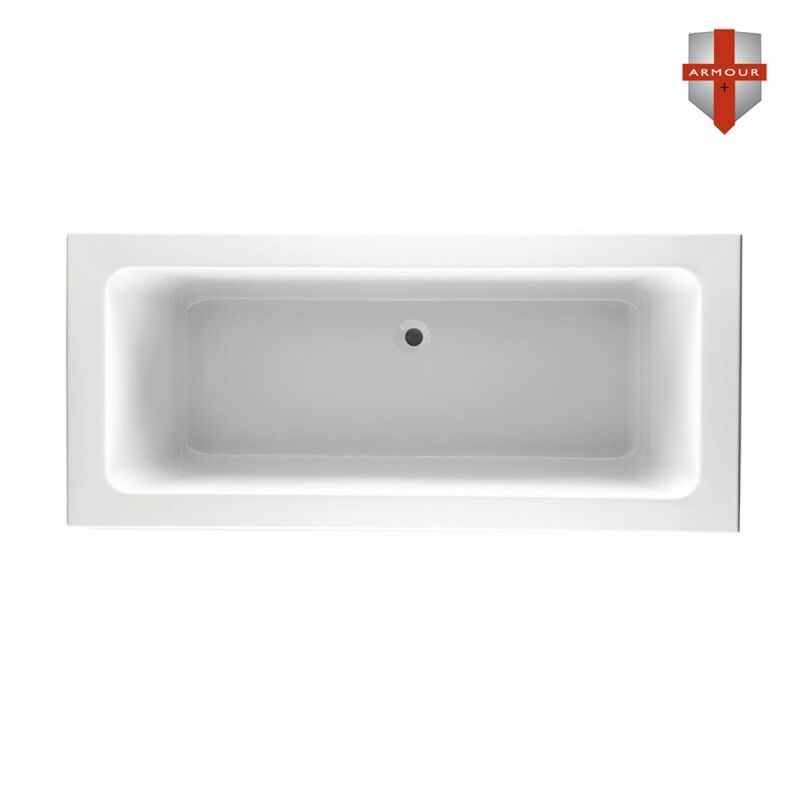 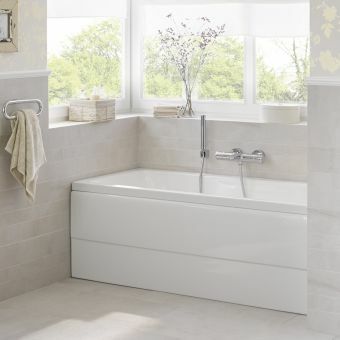 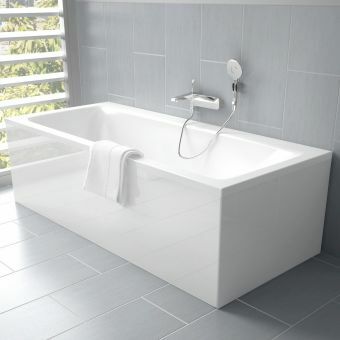 The bath has centre off-set waste, and comes in two sizes - 1700mm x 800mm x 450mm (L x W x D) which has a capacity of 215 ltr, and 1800mm x 800mm x 450mm (L x W x D) which has a 232 litre capacity – so you will be able to find the product that is just right for your home.